We looked at the top 10 Bug Zappers and dug through the reviews from 56 of the most popular review sites including The Spruce, Best Reviews Guide, BestReviews, Wood Working Toolkit, Bug Zapper Reviews, V Best Reviews and more. The result is a ranking of the best Bug Zappers. Our experts reviewed the top 10 Bug Zappers and also dug through the reviews from 56 of the most popular review sites including The Spruce, Best Reviews Guide, BestReviews, Wood Working Toolkit, Bug Zapper Reviews, V Best Reviews and more. The result is a ranking of the best of the best Bug Zappers. For keeping those indoor bugs at bay, the Aspectek Electronic Bug Zapper is a great inexpensive model. It has a tray that's easy to remove for cleaning, as well as a casing that protects everyone in your household against burns. The price point is attractive as well. You can purchase it for less than $50. DWYM Outdoor and Garden Experts plus BestReviews, The Spruce, Jen Reviews, Bug Zapper Reviews, Wood Working Toolkit and 1 more. Along with user reviews from Amazon and Home Depot.
" Plastic tray can removed for easy cleaning." "Produces outrageous noise whenever a bug is killed." 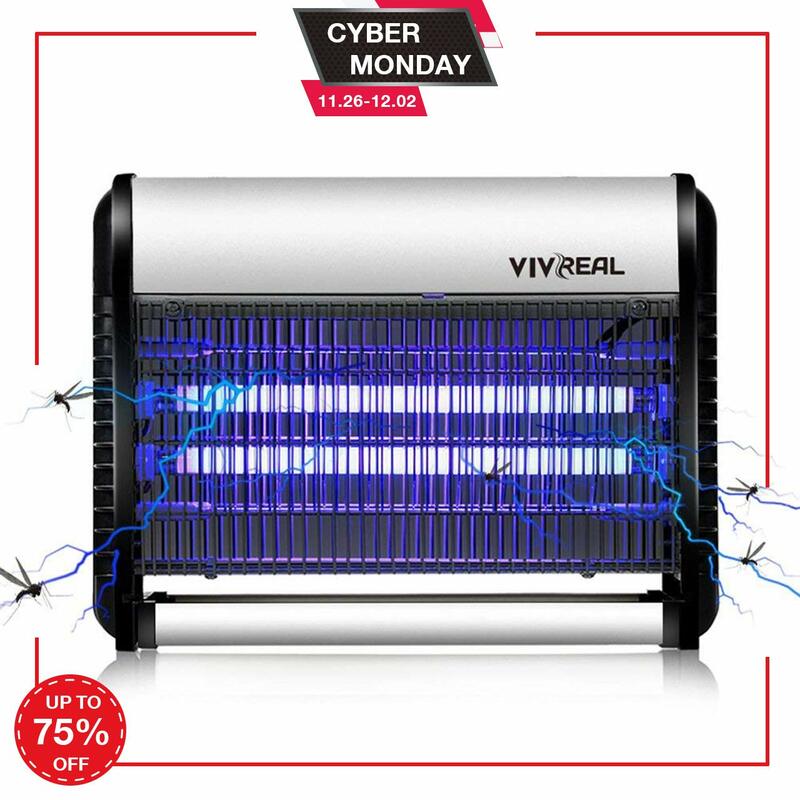 This commercial-grade bug zapper is approved for home use, but you'll pay a hefty price for it. It retails for more than $250, compared to other bug zappers that sell for less than $50. You'll also need to shell out $50 for separate cartridges that help you battle mosquitos, but many other bug zappers lack mosquito-fighting capabilities entirely. This model is designed to be used either inside or outside your home. DWYM Outdoor and Garden Experts plus BestReviews, Best Reviews Guide, Bug Zapper Reviews and 1 more. Along with user reviews from Amazon and Home Depot.
" A commercial grade pest control system that can eradicate large swarms of nighytime flying insects with ease." "You, however, have to clear out the tray from time to time to keep it ready for more insects." The LiBa Bug Zapper is a great indoor unit, featuring a removable tray that makes it easy to keep clean. It won't bust your budget since this zapper sells for less than $50. It also comes with two replacement bulbs to help you save money long after you've bought it. DWYM Outdoor and Garden Experts plus V Best Reviews, Best Reviews Guide, Wood Working Toolkit, Bug Zapper Reviews. Along with user reviews from Amazon and Walmart.
" It attracts mosquitoes, flies, and all other flying insects"
"Not ideal for outdoor use." You'll get the benefits of the much more expensive commercial-grade model without the high price tag. The Flowtron Electronic Insect Killer also works with the mosquito-fighting cartridges available with its more expensive counterpart. Designed for your outside area, it has a range of up to half an acre. DWYM Outdoor and Garden Experts plus BestReviews, Jen Reviews, Morning Chores, Bug Zapper Reviews and 1 more. Along with user reviews from Amazon, Home Depot and Walmart. "The only known flaw for the Flowtron Insect Killer is the short cord design so you must provide your own extension for the cord when you use it outdoors." We identified the majority of the bug zappers available to purchase. 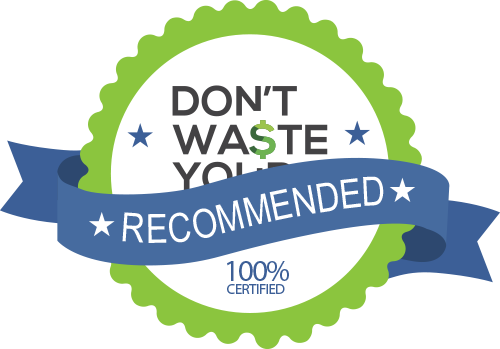 Reviews from our DWYM category experts and analysis of some of the most respected sources including: The Spruce, Best Reviews Guide, BestReviews, Wood Working Toolkit, Bug Zapper Reviews. We also incorporate user reviews from the leading retailers including Amazon, Walmart, Home Depot. Plastic tray can removed for easy cleaning. The Aspectek is able to be hung on the wall with the included chain, or sit upright on any flat surface. We can easily say this zapper can provide you with the desired protection against bites and other reactions as well as accidental burns thanks to the protective casing. In terms of collecting bug residue, it comes with a washable collection tray. Installation is also quick and easy as there is nothing much to do. Loud when it is zapping an insect. Produces outrageous noise whenever a bug is killed. 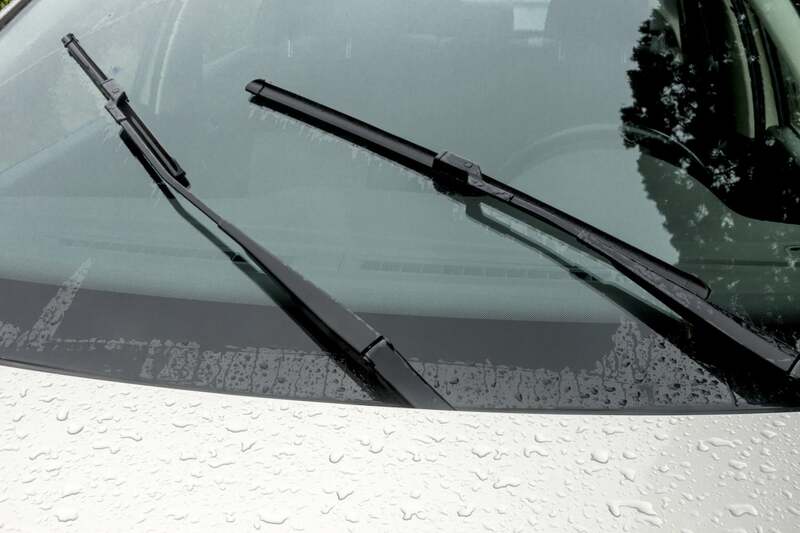 The dead bug tray is also easy to remove and washable to make this bug zapper easy to maintain. Another great thing is, you will find the zapper completely chemical free and yes it’s a great alternate to other pest control as well. Not ideal for outdoor use. The blue light is not beneficial for a soothing sleep. Few things can disrupt a beautiful summer night outdoors like pesky insects. Even worse, sometimes one of those pests invades your home. You can spend days swatting at a fly before it finally dies of natural causes. Or you can kill it with a fly swatter or shoo it outside. Either way, you’ll find as soon as you’ve gotten rid of one, another isn’t far behind. Bug zappers do all that work for you, purging your personal areas of flies, fireflies and whatever else can squeeze its way inside. Using electricity, these devices have an ultraviolet light that draws certain insects in. Unfortunately, mosquitoes generally aren’t attracted to ultraviolet light, so these zappers haven’t proven to be as effective in eliminating those. However, realizing this issue, some modern zappers have an additional feature to attract mosquitoes. It’s important to realize, though, that if you choose a zapper with this feature, you may be required to purchase separate cartridges on a regular basis, upping the cost of the unit you choose. One of the biggest ways not all bug zappers are created equal is location suitability. Some zappers are made for indoor use only, while others can be used only outdoors. Still others are versatile enough to be functional either inside or outside, making them easy to move around as your needs change. Although bug zappers vaporize the bugs they zap, you will find that they do leave some residue behind. This means occasionally you’ll need to clean it. If this is a dreaded task, look for a zapper with an easily removable tray that you can wash and bring back without much effort. Clog resistance is an additional benefit since bugs can get trapped due to the design of some bug zappers. One natural alternative to bug zappers is the Venus flytrap, an intriguing plant that possesses the ability to capture and digest small insects. When a bug stimulates the hairs located on the lobes of the plant, it clamps around the object, snapping shut in a matter of milliseconds. There are glands on the surface of the leaf that can digest the body of the prey, contributing to its red appearance. Once the Venus flytrap has caught an insect, the digestive process can take about 10 days, at which point the leaf will once again open and await its next prey. You can purchase Venus flytraps at local nurseries and some hardware stores. Before you shop, know the types of insects you’re hoping to eliminate. 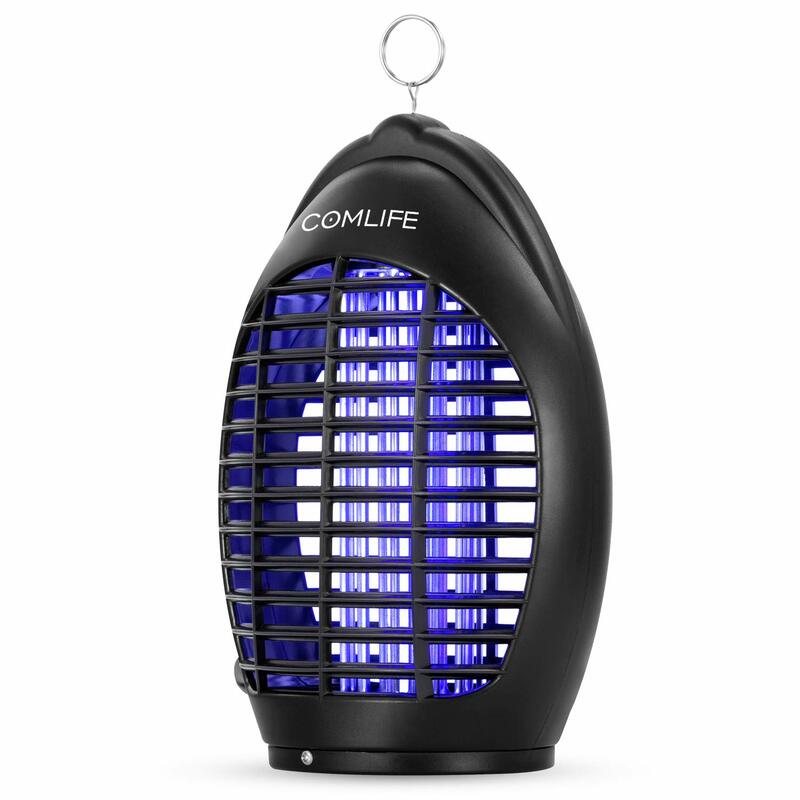 If, like many, you want protection against all flying insects, you’ll need to look for one that builds in mosquito protection since mosquitoes aren’t attracted to the ultraviolet light standard bug zappers use. The Flowtron Diplomat Fly Control Device and Flowtron Electronic Insect Killer use separately sold cartridges that attract mosquitoes. Bug zappers are made either for indoor or outdoor use. The Aspectek Electronic Bug Zapper and LiBa Bug Zapper are designed for your indoor spaces, while the Flowtron Electronic Insect Killer is designed for outdoor use. The Flowtron Diplomat Fly Control Device can be used either inside your home or out. If you’re buying a bug zapper for outdoors, you’ll need to consider your yard size. The Flowtron Electronic Insect Killer covers an area of half an acre, which should handle most city and suburban yards. One issue with the Flowtron, though, is that it has a short cord, which means you’ll likely need an extension cord. As insects die, they leave behind a residue that may need to be cleaned. Obviously, you’ll want this process to be as easy as possible. The Aspectek Electronic Bug Zapper and LiBa Bug Zapperk feature trays that are easy to remove and wash.
Clogs can also be a problem with bug zappers. The Flowtron Electronic Insect Killer has a grid design that resists clogging. Although you likely won’t be touching your bug zapper on the regular, you’re likely concerned about safety if you have children around. The Aspectek Electronic Bug Zapper features a casing designed to protect against burns. Bug zappers are generally fairly cheap. 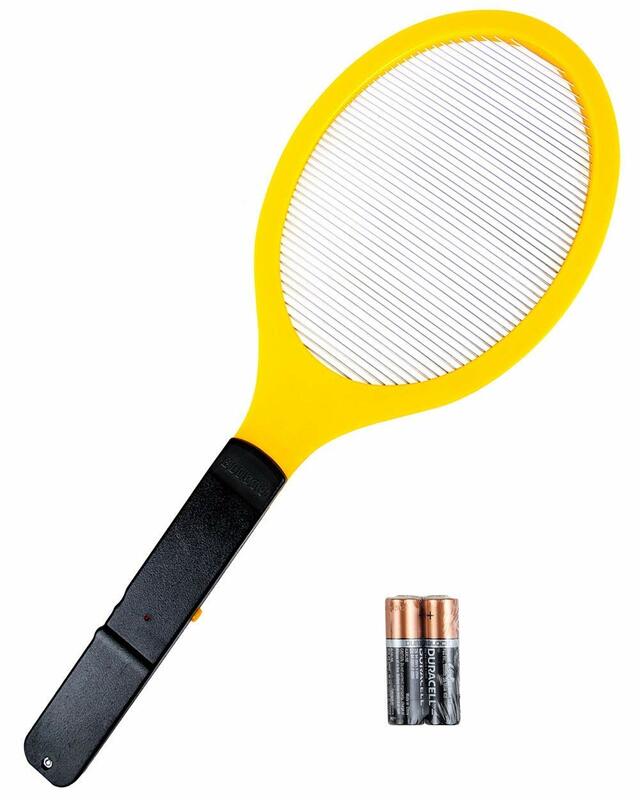 You’ll find the Aspectek Electronic Bug Zapper, LiBa Bug Zapper and Flowtron Electronic Insect Killer for less than $50. The Flowtron Diplomat Fly Control Device, on the other hand, is commercial grade but approved for home use. Although this makes it very effective, it also pushes the price tag up to more than $250. If you purchase a Flowtron bug zapper, be aware that the feature that attracts mosquitoes requires a separately sold box of cartridges that can retail for as much as $50. For the Bug Zapper category, we analyzed 56 of the most popular reviews including reviews from The Spruce, Best Reviews Guide, BestReviews, Wood Working Toolkit, Bug Zapper Reviews, V Best Reviews and more. The result is a ranking of the best Bug Zappers.